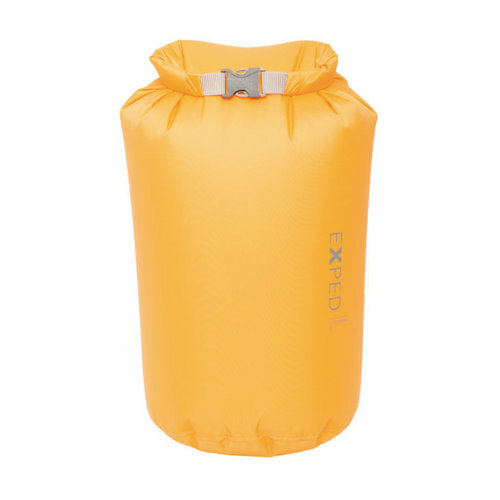 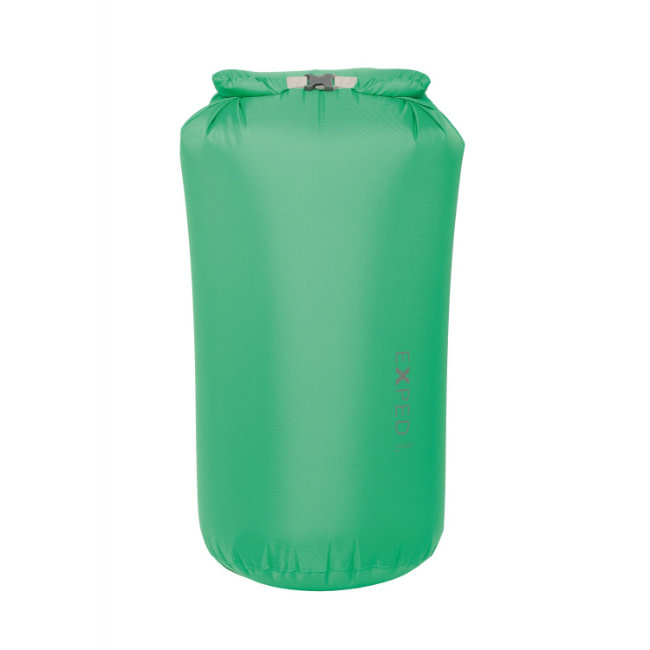 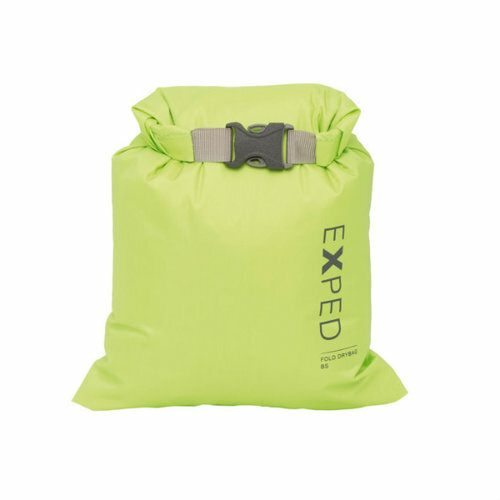 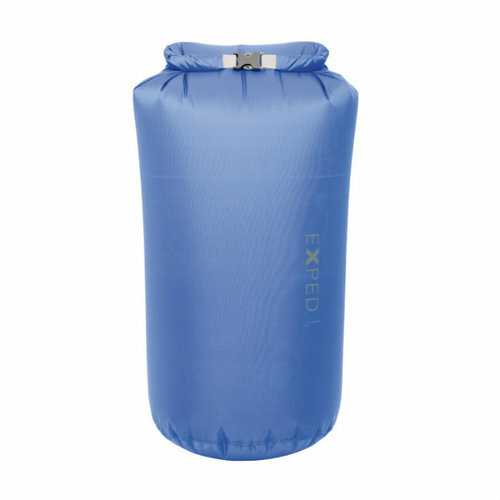 This 22 litre brightly coloured emerald green drybag from Exped features roll-top closure and a quick release buckle. 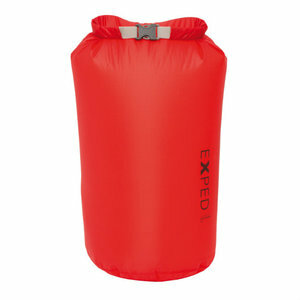 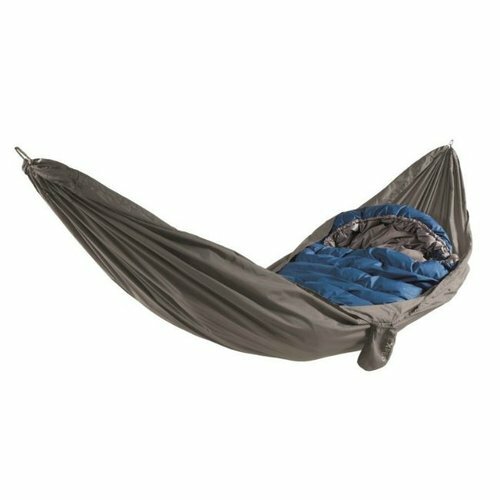 Weighing in at 74g, and at a closed size of 51 × 26 × 19 cm, it makes organization simple and keeps your gear dry and clean. 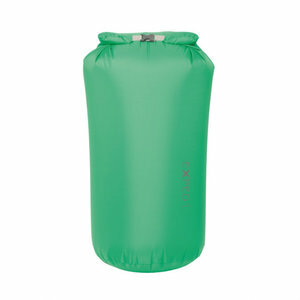 Available in multiple sizes and colours, easily sort your first aid kit from your spare layers and your lunch! 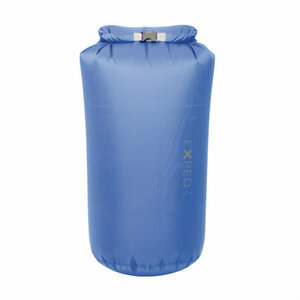 The sealed roll-top closure can also be used as grab handle or as a hook loop (for example - to hook onto a branch). 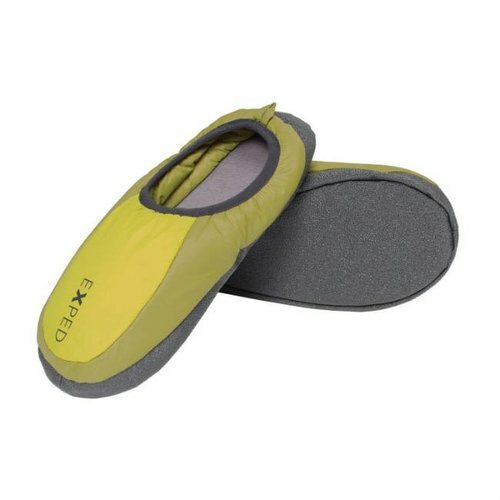 Waterproof also means reliable protection against sand, dust, dirt or bugs. These drybags provide ideal waterproof protection and organization in bicycle panniers too.